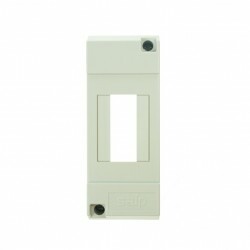 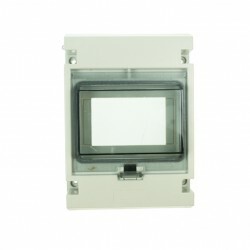 Whether its a 2, 3, 4 or 5 module plastic electrical enclosure be sure to find it at UK Electrical Supplies. 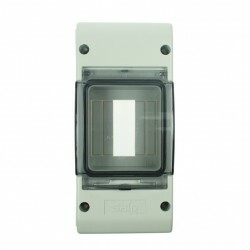 We have a range of CED enclosures available at a discounted price. 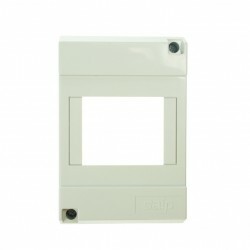 If you require further information on any of our CED electrical enclosures then call our customer support team, we will be more than happy to help.